As part of the new Ferm Living SS19 (spring/summer 2019) campaign they ask , what does the home mean to you? They are raising the thought that a home should not be based on looks alone. It is how the home feels that’s important. ” A good home to me may as well be the opposite to you. A home is personal, it is a collection of memories and the base for making new ones. A home is a dynamic and an ever-changing concept. And exploring the journey of making a home is the focal point of our Spring/Summer ’19 collection”, says founder and Creative Director, Trine Andersen. The new collection (Ferm Living SS19) takes you from room to room, emphasising on comfort, functionality, artistic creativity and a homely balanced life. A wonderfully sophisticated side to Ferm Living. I’m a huge fan of adding sculptural items of furniture to the hallway. These spaces can so often feel unloved. The new freestanding Pujo coat stand (an addition to the Pujo collection) is a great solution for those not wishing to have hooks. Blackened steel looks like a popular material for 2019 and I’m very happy about that. The Place bench fuses sculpture with functionality, perfect. The new seating collection named Rico consists of a three- and four-seater sofa as well as an armchair. With a soft curved structure and tactile bouclé fabric it is beautifully luxurious. The Arum collection is striking. A new lighting series that combines black marble with matt black metal and a leaflike shade. Available as a wall, table or floor lamp. Ferm Living have been embraced by pretty much everyone that loves indoor plants. Their classic plant box (pictured above) is one I cherish myself. With more planters, watering cans, pots and vases, the urban jungle community can celebrate. 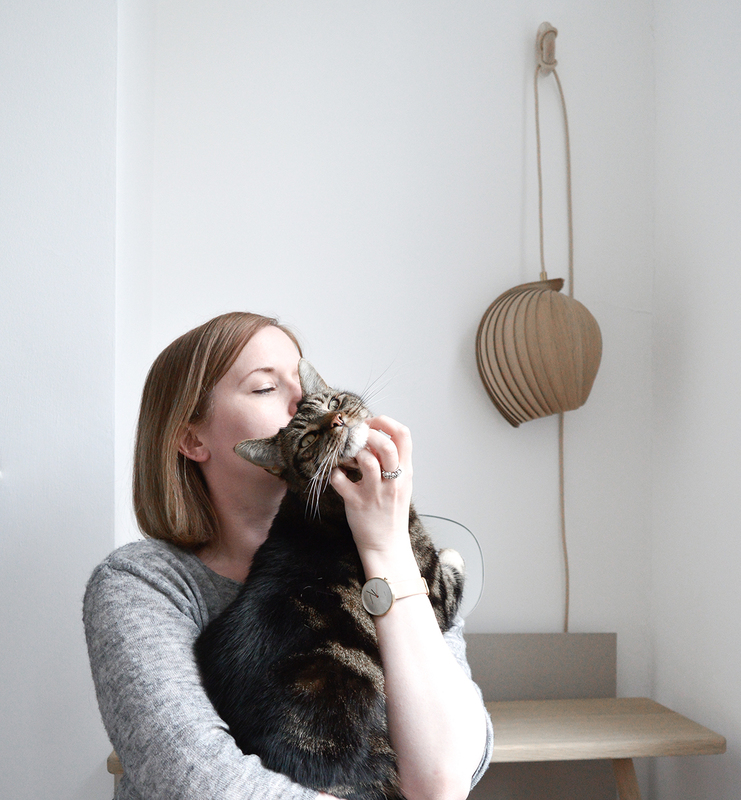 Note I didn’t list everything in the Ferm Living SS19 collection, though you can see the new catalogue here. The imagery is, I’m sure, enough to tempt you. As they say, a picture is worth a thousand words. There’s plenty of items on my wish list that’s for sure. In particular I’m wowed by the sculptural Place bench, Arum lighting and new hourglass planters. Ok ok I have a thing for blacked steel but they’re beautiful right?! The new Ferm Living SS19 collection will be launched this spring. I can’t wait!